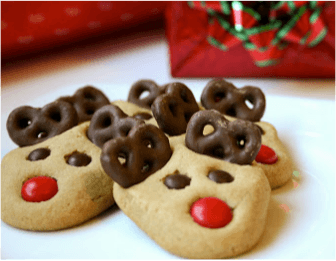 These adorable peanut butter reindeer cookies are sure to delight at any of your Holiday parties! Running short on time? Instead of following the made-from-scratch recipe above, use store bought cookie dough in your favorite flavor, and just add the reindeer decorations the same - voila! Holiday Hacks to Help You Survive & Thrive This Month! Everything gets crazier in December. 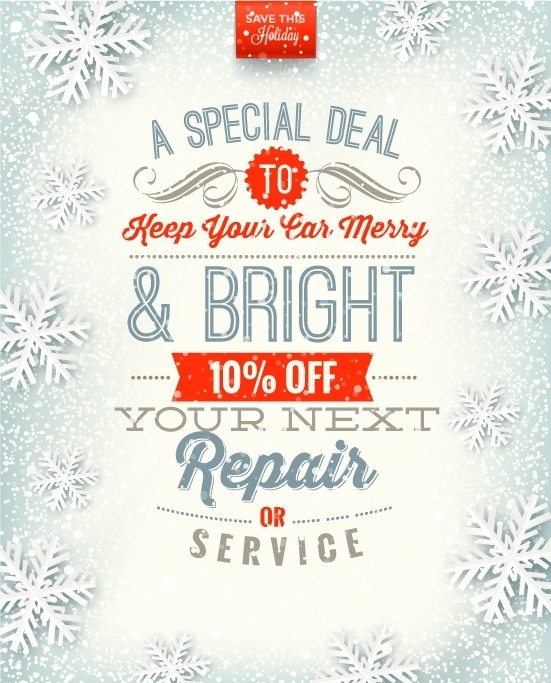 Use these helpful holiday hacks to keep your sanity amidst the cold weather hustle and bustle! Reduce windshield frost. Try to park your car with the windshield facing the east. This allows the rising sun to melt the ice off your car so you have less to scrape before you leave. Keep your windshield wipers clear. 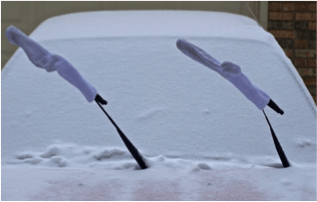 Put an old pair of socks on your open/detached windshield wipers overnight to keep them from getting covered with ice or snow. Use your ceiling fan for warmth. There is a switch at the base of all ceiling fans that reverses the direction the fan turns. Run your fan clockwise in the winter to make it push warm air from the ceiling down towards you. 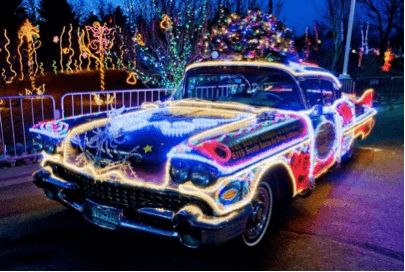 Keep your Christmas lights tangle-free. When storing your Christmas lights, wrap them around cardboard or an extension cord holder to keep them from turning into a tangled mess. Extension cord holders can be found at most hardware stores for just a few dollars.